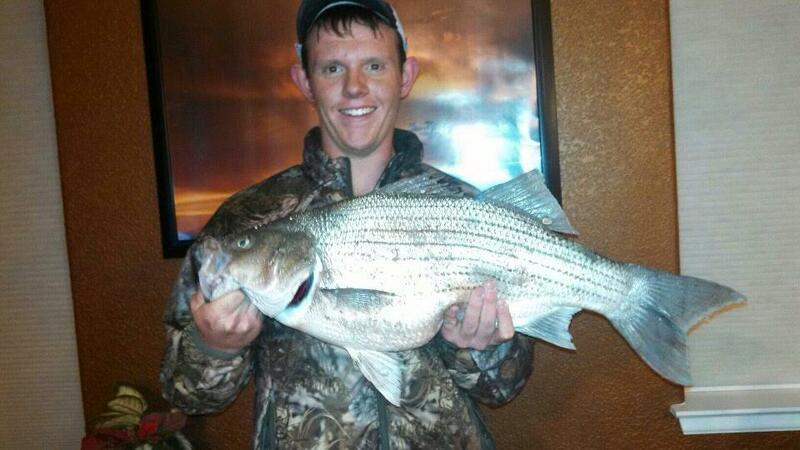 Weston Mosey and his Lake Pueblo wiper. Weston Mosey is just 17 years old. But when it comes to his angling expertise, he is wise beyond his years.